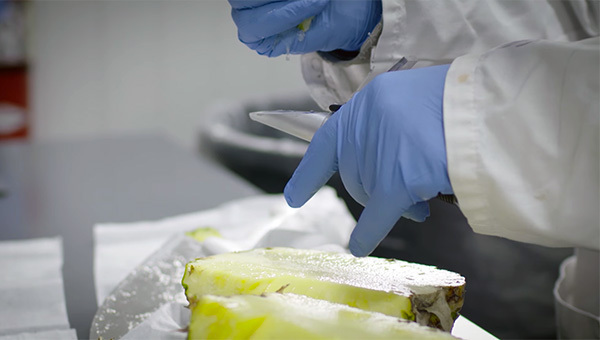 Loffredo Fresh Produce’s commitment to food safety is also supported by its achievement in meeting the Global Food Safety Initiative (GFSI) requirements in the Safe Quality Foods (SQF) 2000 and other regulatory, second and third party audits. 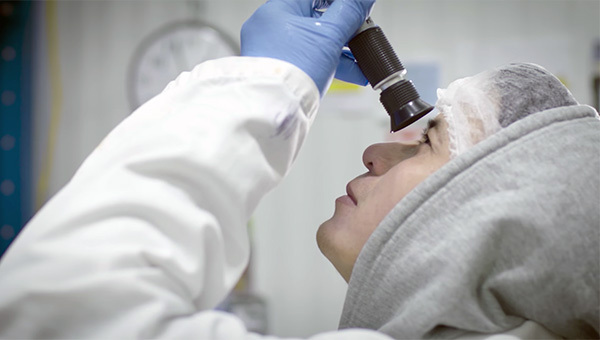 Loffredo Fresh Produce employs on-site quality team members at each location adhering to strict receiving standards. We only source the highest quality products from around the world.